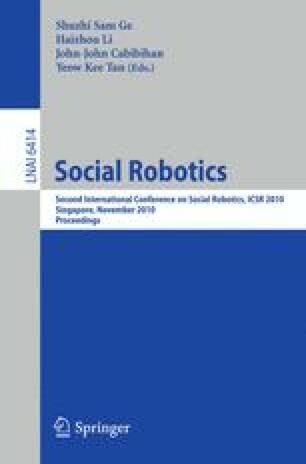 This paper presents a system for human-robot communication situated in an ambient assisted living scenario, where the robot performs an order-and-serve-procedure. The interaction is based on different modalities that extract information from the auditory and the visual channel in order to obtain an intuitive and natural dialog. The required interaction dialog structure is represented in first-order logic, which allows to split a complex task into simpler subtasks. The different communication modalities are utilized to conclude these subtasks by determining information about the human interaction partner. The system works in real-time and robust and utilizes emotional feedback to enrich the communication process.